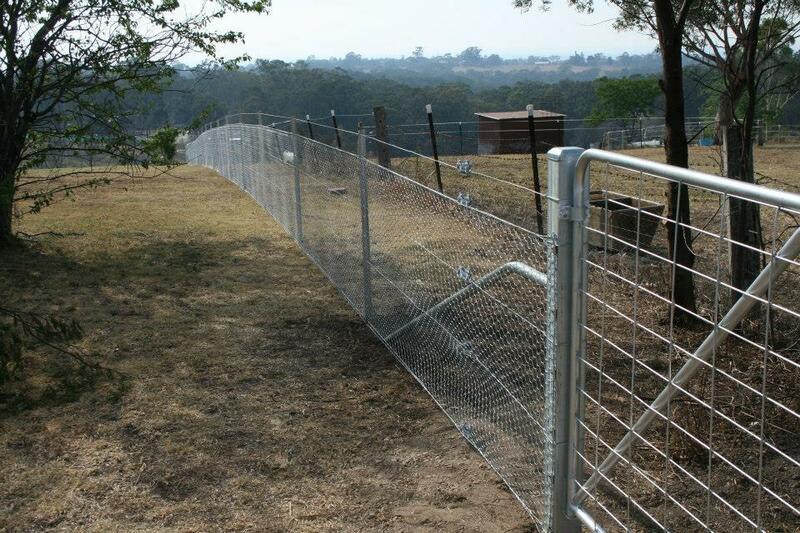 Irrespective of the type of property you own or the usage that you require from the property, steel – star picket and wire fencing remains the most versatile, cost effective and durable fencing product on the market today. 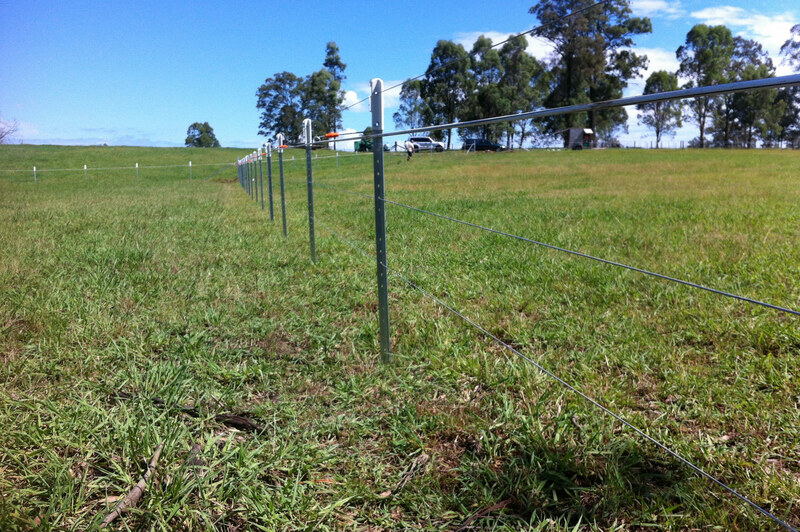 We roll out more kilometres of farm fencing than any other type of fencing. 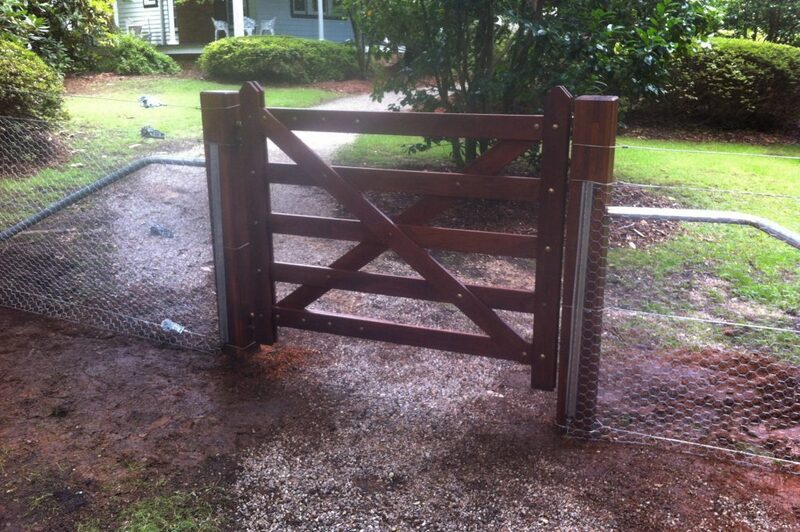 The versatility and cost of the fence is the key component to its success. With a range of products to cater for any situation, type of animal, electrification, safety options, height options and terrain options you may be surprised at how adaptable this product is – particularly if you are new to the rural lifestyle. 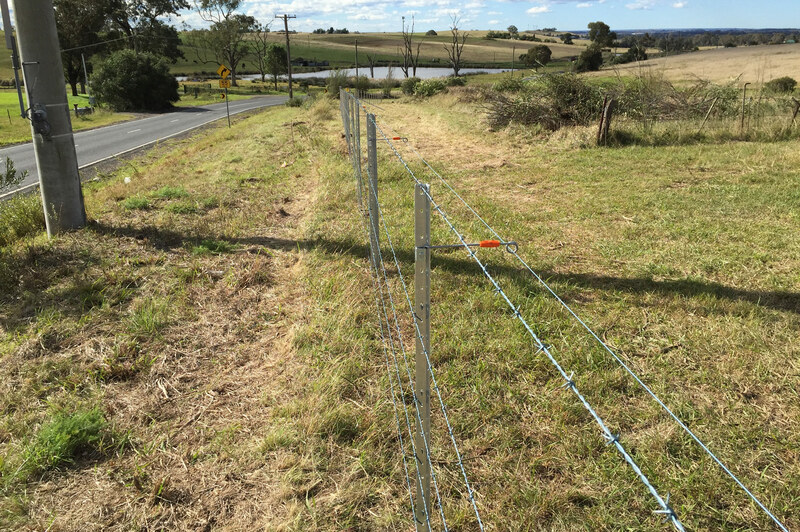 Whilst farm fencing has traditionally been the domain of the cattle and sheep farmer, we are increasingly seeing more properties in the Hawkesbury choose this style for all of its internal fencing and boundaries. 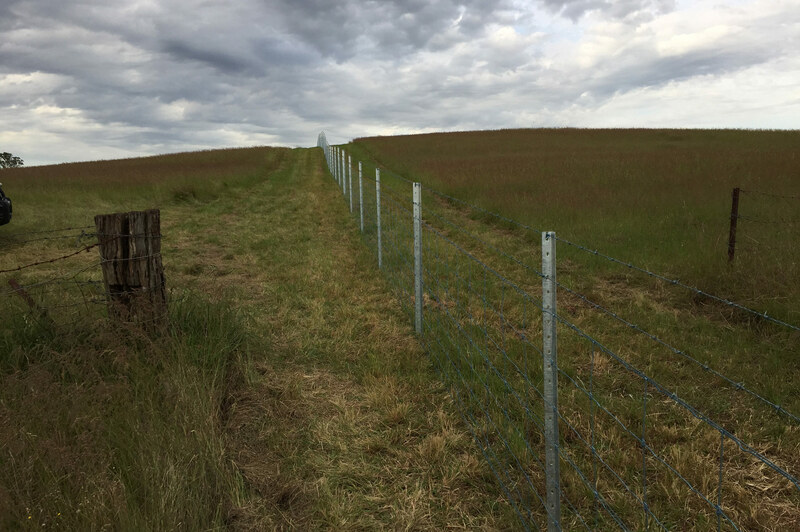 Capable of not only securing all animals its constant development has resulted in a variety of applications and given the different heights available has often replaced the industrial diamond (cyclone) mesh fencing on some rural properties. The WaratahTM range of products have been the Stockworx material of choice of some time – supplied by our trusted friends at Elders Windsor. Made in Australia to exacting standards we have had the opportunity to tour the manufacturing facilities and confirm what we had been witnessing on site when using this range of products – quite simply, no other foreign product compares. Whilst we cover the detail of key styles and terms below, we have included an impressive gallery of photos to assist you in determining the style you may be looking for. Take some time to browse through the photos. 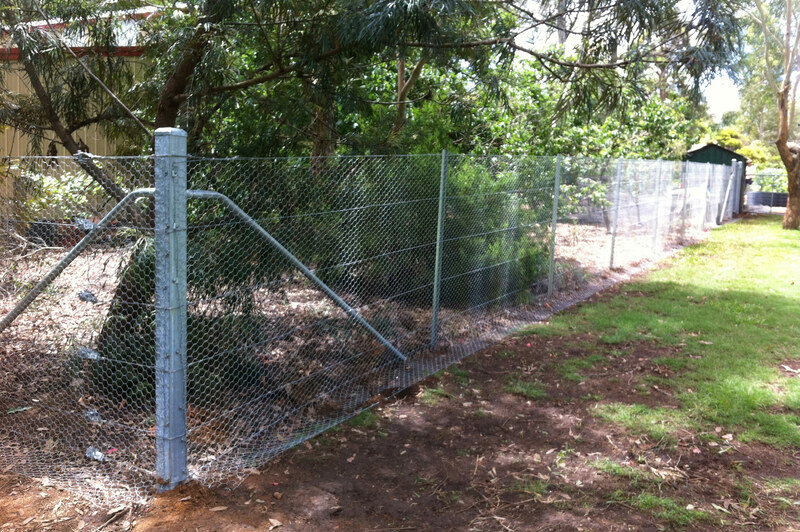 Steel Strainer Post, Steel stay, star pickets at 3m intervals, range of netting and wire. 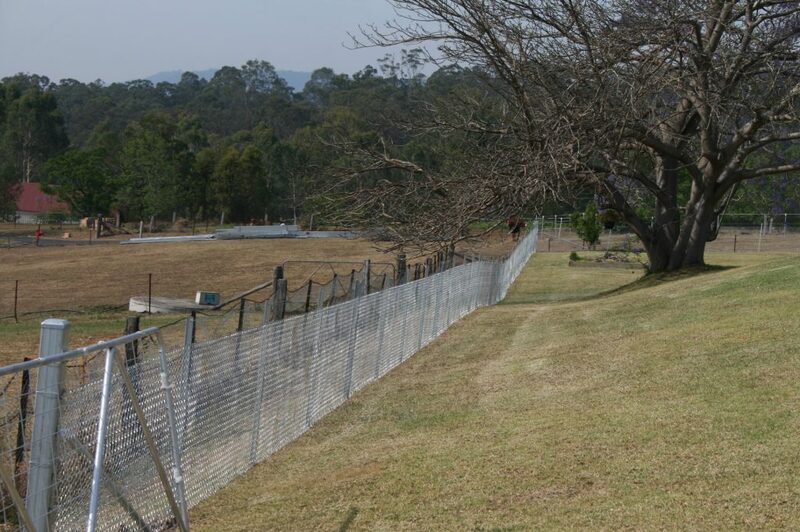 Heavy duty Fencing Netting – 900mm, 1050mm, 1200mm and 1800mm high. 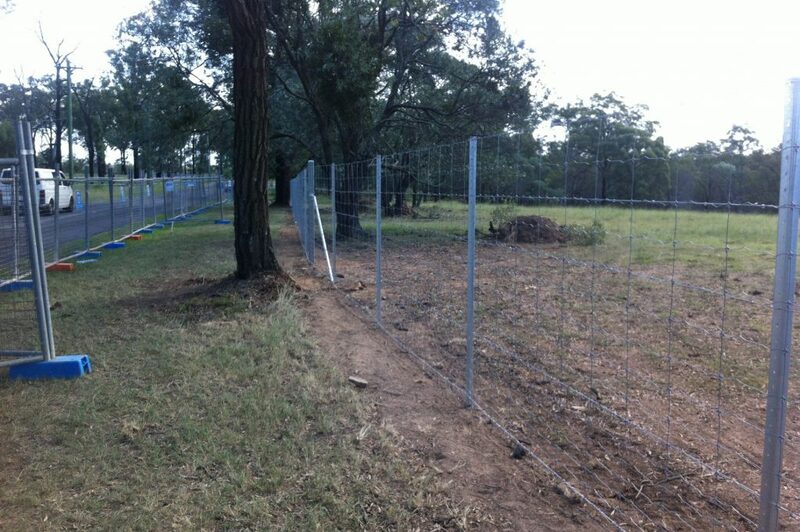 Heavy duty stock netting in various sizes and picket spacing to secure specific animals or a general range of animals. 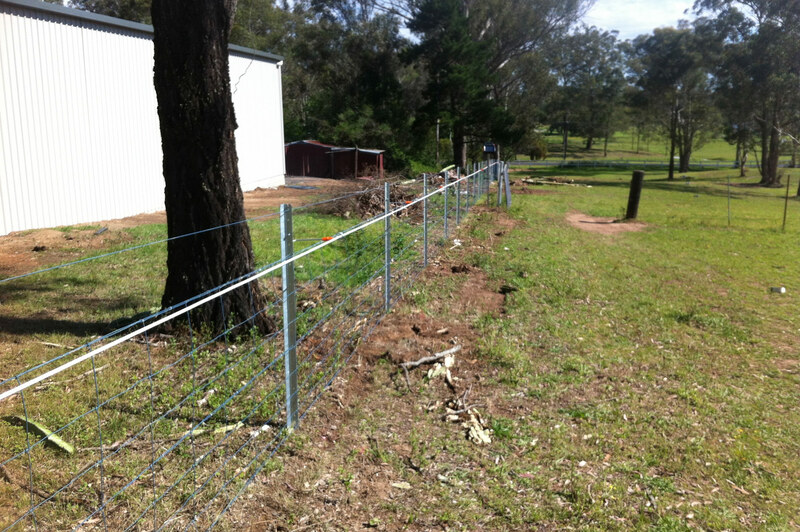 Waratah long life wire and netting have been proven to last longer. Versatile options including post caps, electric standoffs, extension posts for any application. Suitable for all stock and all terrain.